The local comedy film “Extreme Job” took the weekend box-office chart by storm, data showed Monday. The movie directed by Lee Byoung-heon attracted 2.4 million cinemagoers from Friday to Sunday, according to the data from the Korean Film Council. Released last Wednesday, the movie exceeded 1 million in attendance on its third day of run and 2 million on the fourth day. 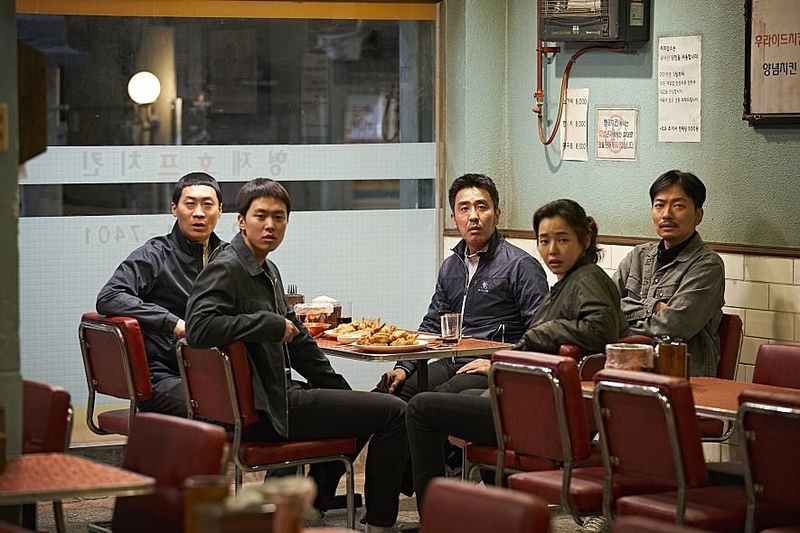 Starring Ryu Seung-ryong, Lee Ha-nee and Jin Seon-kyu, “Extreme Job” revolves around a team of anti-drug cops who open a fried chicken joint to stake out an organized crime ring. Coming in a distant second is the domestic period drama “Mal-Mo-E: The Secret Mission” seen by 187,791 people. Set in the country’s colonial era, the movie starring Yoo Hae-jin and Yoon Kye-sang tells the story of a Korean linguist who struggles to compile the first Korean dictionary against the Japanese colonizers’ ban on the use of the Korean language. 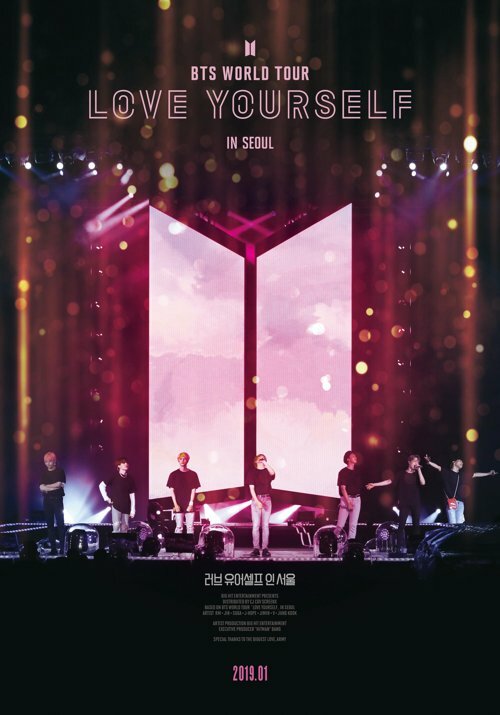 “Love Yourself in Seoul” about the latest Seoul concert by the globally popular boy band BTS debuted in third with 181,000 views. “The Dude in Me” slipped to fourth from third in the previous weekend. It sold 87,522 tickets. Starring Park Sung-woong, Ra Mi-ran and Jinyoung of popular K-pop boy band GOT7, the comic fantasy is about a middle-aged gangster who accidentally swaps bodies with a bullied high-school boy. The Disney animated sequel “Ralph Breaks the Internet” also fell a notch to No. 5 with 70,018 admissions.